Wireless Networking Solutions offers complete point to point Wireless Links from 25 Mbps to multi Gigabit speeds. 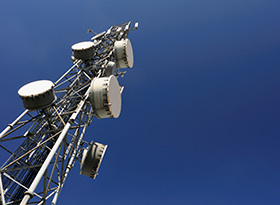 Our services include link design, physical site survey, obtaining permits, obtaining FCC license, obtaining FAA approval, Tower Installation, and installing and maintaining of wireless equipment on tower. We work on small and large wireless LAN projects. Our projects include a complete facility site survey using the Air Magnet / Fluke site survey tool, LAN design, and LAN equipment installation and maintenance. 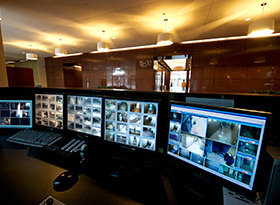 WNS Security is our security division. We work with the customer to develop a complete security plan design with video surveillance, access control, remote entry, and thermal imaging equipment and analytics. WNS Security crews install and maintain all of our security equipment. New to our family of services is our cell phone signal boosters. We can design and install systems for buildings from 10,000 square feet to multiple floor hospital buildings that will have cell coverage throughout the facility.